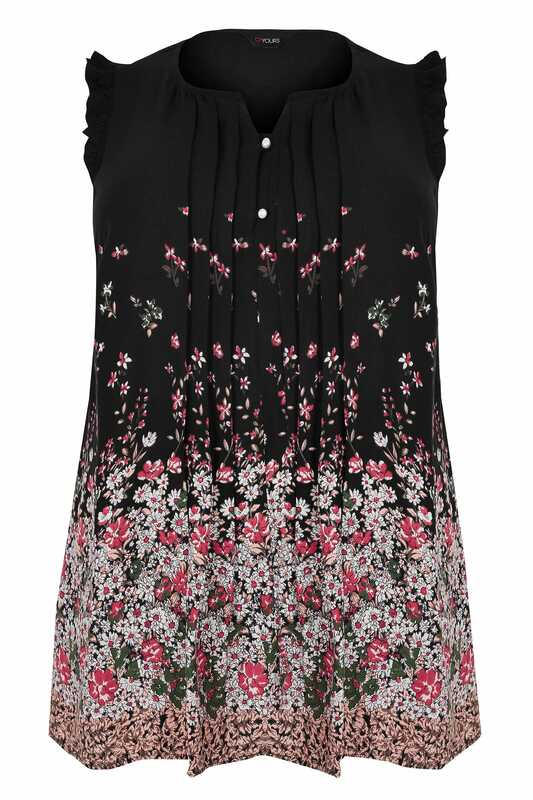 In a stylish floral design, this super cute top features pleating to the front with a faux pearl button placket. 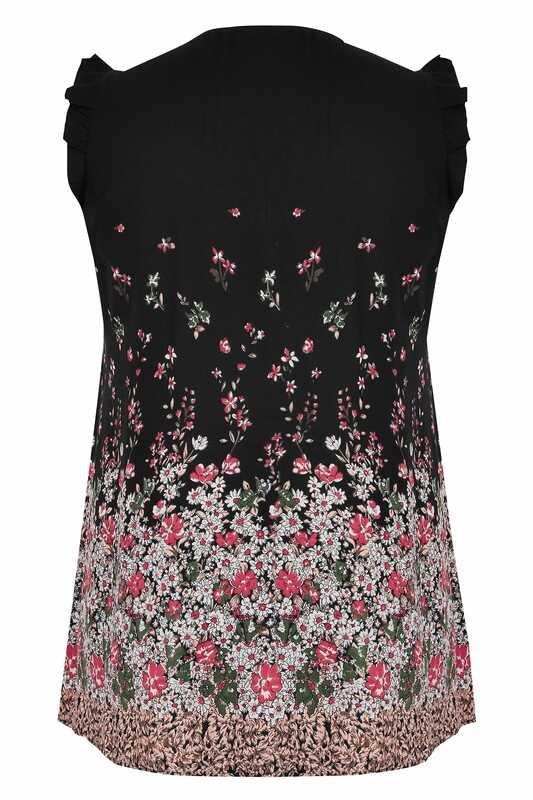 Ideal for casual and day-to-day wear, team with skinny jeans and pumps for an on-trend look. We love the pretty frill trim to the arms.